As we all know, the decoration of the store has occupied a lot of weight in the construction of the terminal marketing system. Whether the decoration is novel or not, it is one of the main indicators to consider the store. I love home textiles. I have always been based on the innovation of the home textile industry. In the construction of the terminal market, I also created my own unique store decoration style with novel and simple shop labels and beautiful and generous windows, which shaped the fashion of my favorite stores. STYLE, and received praise from the majority of the audience on the market. 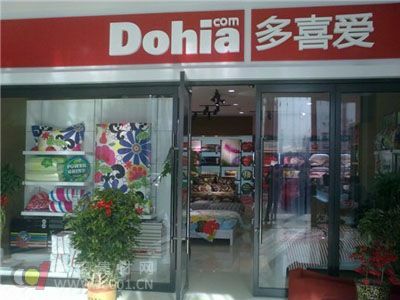 As a brand franchise store, most of the home textiles are required to have a company-designed door-to-door store label. Generally speaking, the door is the main symbol of the store and the first part that the customer sees. Shop designers should be designed to be relatively bright and bold. The color that the favorite home textile store now uses is the color that attracts people's attention.